The next generation of entertainment! The Entertainment Department on behalf of First Choice are looking for performing talent to work in one of our worldwide resorts at First Choice Holiday Villages. Whether your forte is taking to the stage in one of our fully produced productions, presenting one of our interactive digital game shows, puppeteering one of the Widgets (our characters), performing club dances or leading daytime events – the level of our talent is extremely high and we’re really proud of the shows and elements that we create. We need versatile Entertainers to join our talented cast – we’re looking for triple-threat performers and presenters for the 2019 season. Our contracts begin in January and February and are typically between 6-8 months, but we’re also interested in talent to work for peak season and longer contracts. Whether you can present, have vocal talent or strong dance ability, all of our entertainment cast undergo extensive rehearsals at our dedicated facility and will receive industry-leading support and development. Benefits include a competitive salary, flights and accommodation. If you want to do something you love every day, we want to hear from you! We are looking for male & female performers who can dance well and confident presenters, to join us in one of our UK and International destinations. All successful applicants will participate in all elements of the evening entertainment programme as well as hosting daytime events. Please bring a CV and headshot and prepare 16 bars of two contrasting songs; one should be a ballad, and one up-tempo pop/rock song. Backing tracks should be on an iPod or similar device. All applicants should have good harmony skills and be able to move confidentially – all females must be able to perform in 3” heels. You may be asked to stay for a dance call in the afternoon. Please bring appropriate attire, including New Yorkers for all girls. You should prepare a 3-5 minute audition showcasing your presenting ability & creativity. Ensure this is suitable for a family friendly audience. Any required audio should be on iPod or similar device. 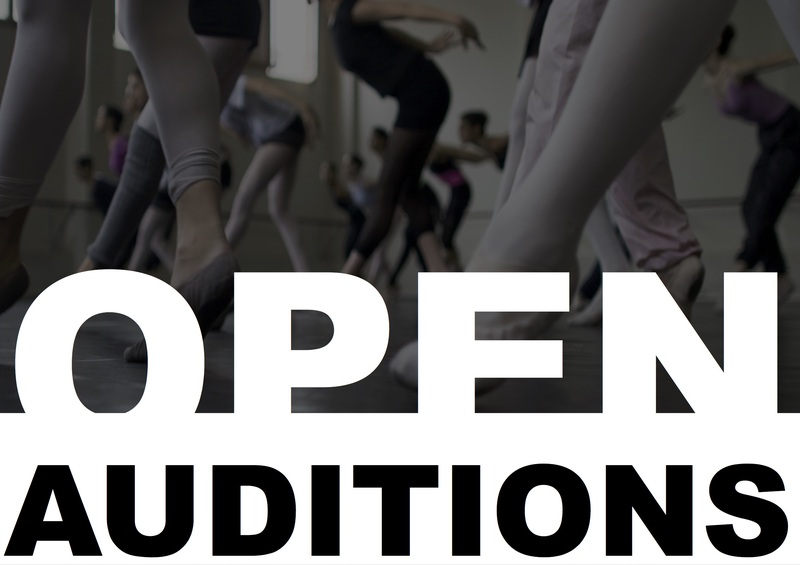 These are open auditions, so there is no need to register in advance. However, if you have any questions contact us at holidayvillages@tedcast.com. If successful, Holiday Village entertainment cast rehearsals will commence early January or February in the UK before travelling to resort in March or April.